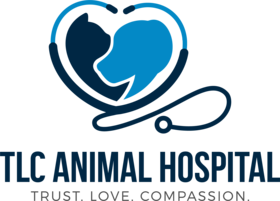 On behalf of everyone at TLC Animal Hospital, we welcome you to the official website for TLC Animal Hospital, your El Paso TX home for all kinds of primary veterinary care. Since 1978, we have worked hard to serve the physical, mental, and emotional well-being of pets throughout the El Paso area -- including skills in Fear Free principles that allows us to recognize and ease anxieties in our patients. In short, we give your pet the kind of experience we would want for our own furry family members. Our Motto: Trust. Love. Compassion. Every Pet, Every Time. Our Mission: To enrich and maintain the health and happiness of our patients, and thereby improve the human-animal bond, while providing employees with a safe and rewarding work environment. Create a truly team centered work environment in which staff members take pride in their work and are excited to contribute their time, passion, and ingenuity to the success of the hospital. Either veterinarian on our skilled El Paso vet team will make you glad you brought your beloved pet to TLC Animal Hospital. Dr. Vicki Dahsley graduated with honors from Texas A&M College of Veterinary Medicine, but she's also an El Paso native who spent many years as a veterinary technician before becoming a veterinarian. Dr. Alfredo Lara, a native of Mexico (graduating from The School of Veterinary Medicine at Universidad Autonoma de Ciudad Juarez) and longtime El Paso resident, also began his career as a veterinary technician. This on-the-job experience has given our practitioners a depth of knowledge and experience that benefits each and every one of our patients. 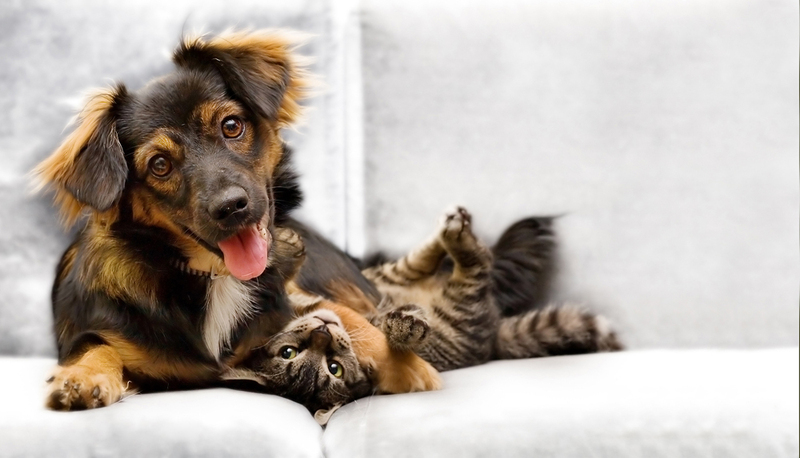 Wellness care - We can help your pet stay happy, healthy, and safe with our wellness exams, microchipping, pet boarding, pet dentistry, behavioral assistance, vaccinations, spay/neuter, and pest/parasite prevention services. Treatment - We can administer orthopedic or internal surgery, prescribe medications or special diets, and offer state-of-the-art treatment such as laser therapy. Exotic animal care - We're not just about dogs and cats at TLC Animal Hospital. Bring your birds, reptiles, and pocket pets to us! Diagnostics - We employ ultrasound, digital radiography, lab testing, and other advanced diagnostic techniques, detecting lurking diseases and diagnosing emergency conditions quickly and accurately. Come See How We Can Help Your Pet Thrive! It's one thing to describe our services, facilities, vet team and commitment to care -- and quite another thing to experience these qualities in person. If you're excited at the prospect of finding the perfect veterinary care center for your pet, call 915-592-6200 to schedule your first visit and see how we can help your pet thrive!